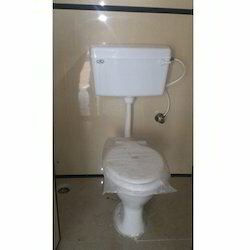 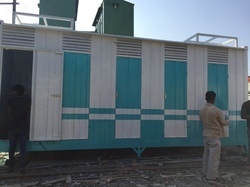 Leading Manufacturer of portable executive toilet, portable toilet cabins, twin toilets, indian type portable toilets, bunk house portable toilets and workers toilet from Thane. 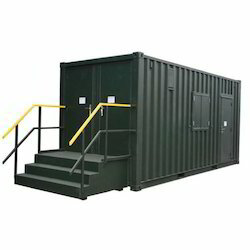 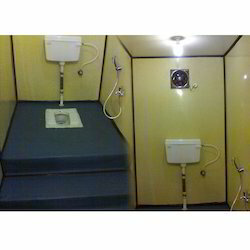 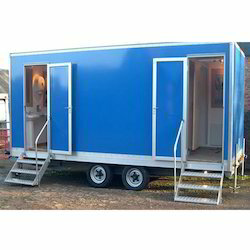 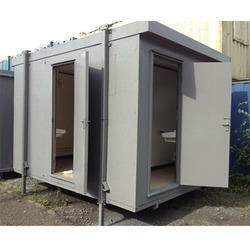 We are engaged in providing Portable Toilet Cabins which are specifically designed for temporary requirements. 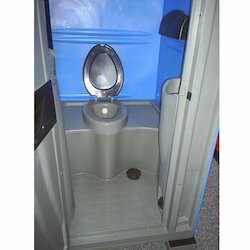 These are portable and can be easy installed at any desired locations. 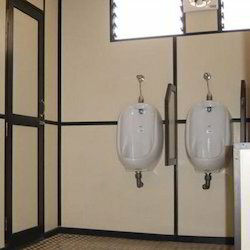 We assure the best and advanced products which are high in quality, superior in design and provided with sufficient spaces. 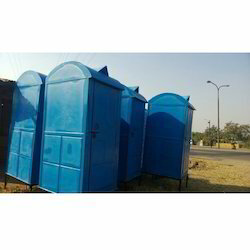 We assure the most advanced range of products at the nominal price range. 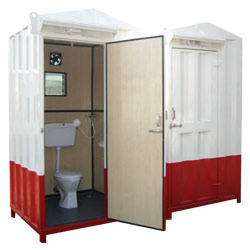 With the use of advanced raw materials, we manufacture and provide high quality range of Portable Toilet Cabins. 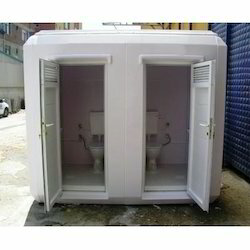 These are designed with proper ventilations and facilities. 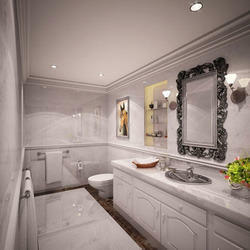 Our products are highly sustainable, best in design, advanced in variety and are provided on large market scale. 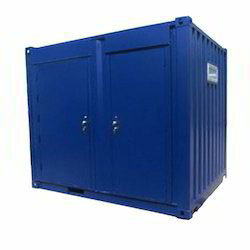 We assure highly reliable and sustainable products at the reasonable price range.